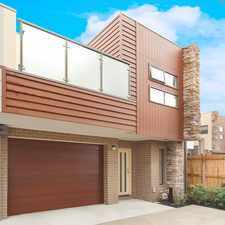 480 Auburn Road is a 18 minute walk from the Glen Waverley City (Flinders Street) - Glen Waverley at the Kooyong Railway Station (Kooyong) stop. 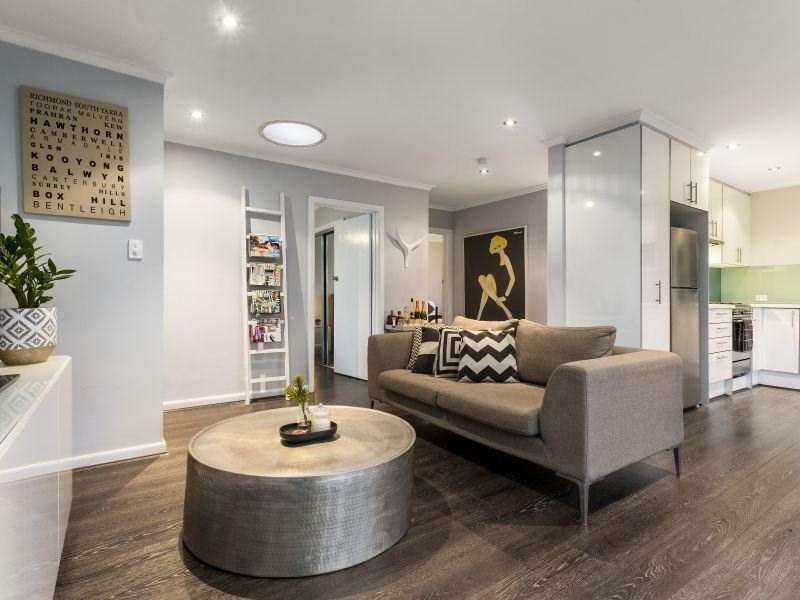 This apartment is in the Hawthorn neighborhood in Melbourne. 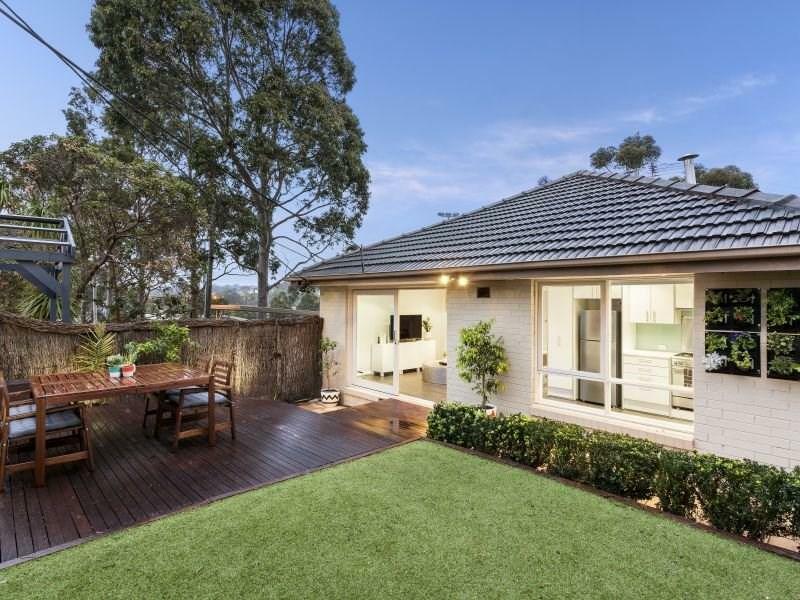 Nearby parks include Patterson Reserve, John Gardiner Reserve and Kooyong Park. 480 Auburn Road has a Walk Score of 72 out of 100. This location is Very Walkable so most errands can be accomplished on foot. 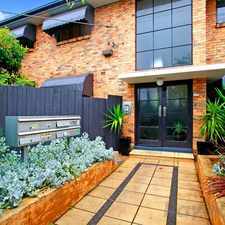 It will be love at first sight when you enter this stunning two bedroom home in Hawthorn. Magnificently renovated throughout, this property has a superb kitchen/meals area boasting stainless steel appliances and dishwasher. Light filled living area with split system heating and cooling leading to the spectacular outdoor entertaining area, which will come to life this summer as you enjoy a BBQ with friends or unwind with a glass of wine after work. 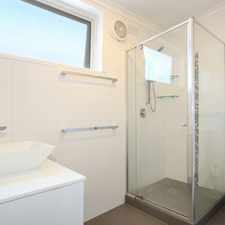 Also including two double bedrooms and a stunning central bathroom. When only the best will do, come home to this wonderful property. 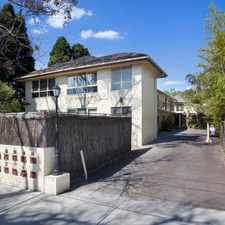 Located just moments to cafes, Tooronga village, Gardiner's Creek, Auburn South Primary (zoned), Swinburne and Melbourne University (Hawthorn campus) as well as Freeway access to CBD and transport. 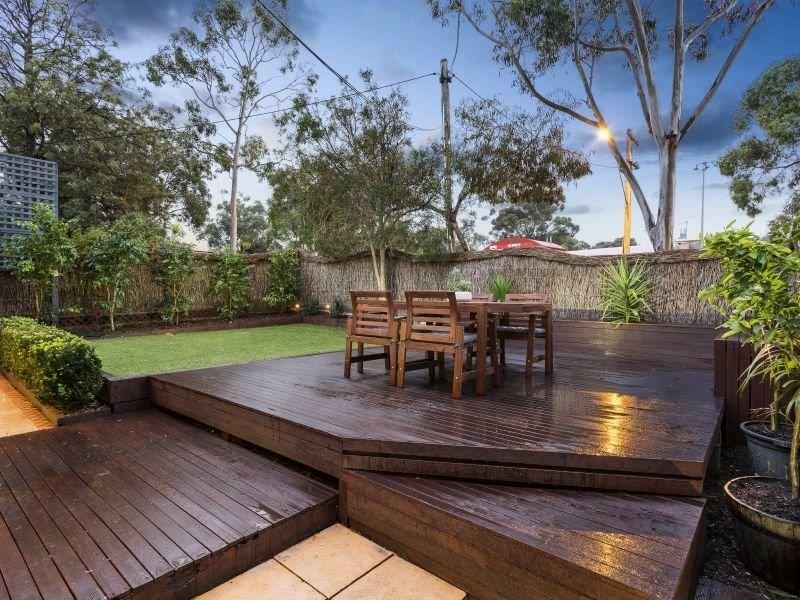 Situated in a small block of four, this home also includes a single carport. Explore how far you can travel by car, bus, bike and foot from 480 Auburn Road. 480 Auburn Road has good transit which means many nearby public transportation options. View all Hawthorn apartments on a map. 480 Auburn Road is in the Hawthorn neighborhood. Hawthorn is the 24th most walkable neighborhood in Melbourne with a neighborhood Walk Score of 85.